Tritan® crystal Enhanced durability makes our products dishwasher resistant, making the product easier to handle and therefore reducing replenishment costs. Completely lead and barium free and so protecting the environment. 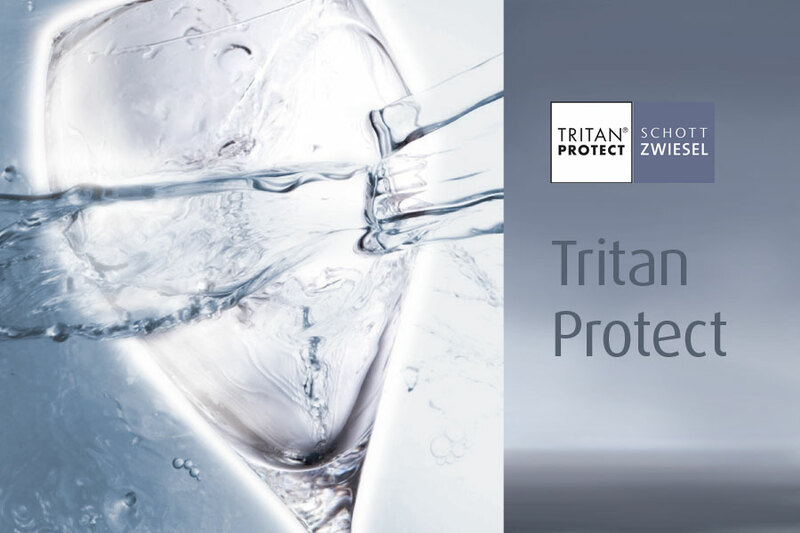 Schott Zwiesel use titanium which is inert in the environment and lends our crystal greater durability. Tritan Protect® Doubles the surface strength of the stem, thus increasing the scratch resistance and reducing breakages. Tritan Protect® Technology protects your investment!